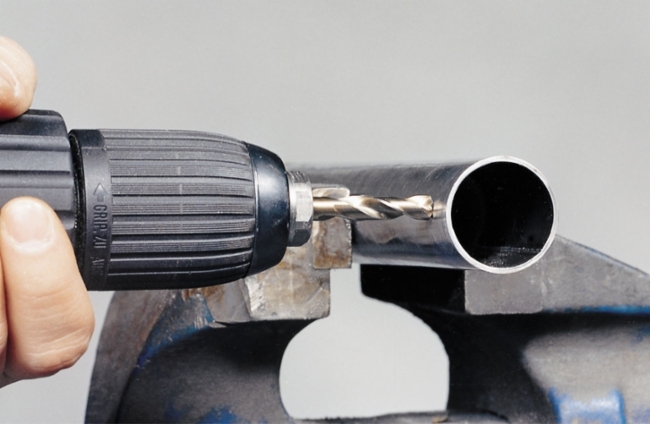 The most effective double-ended drill bit available that can allow you to drill hundreds of holes faster than anyone else. 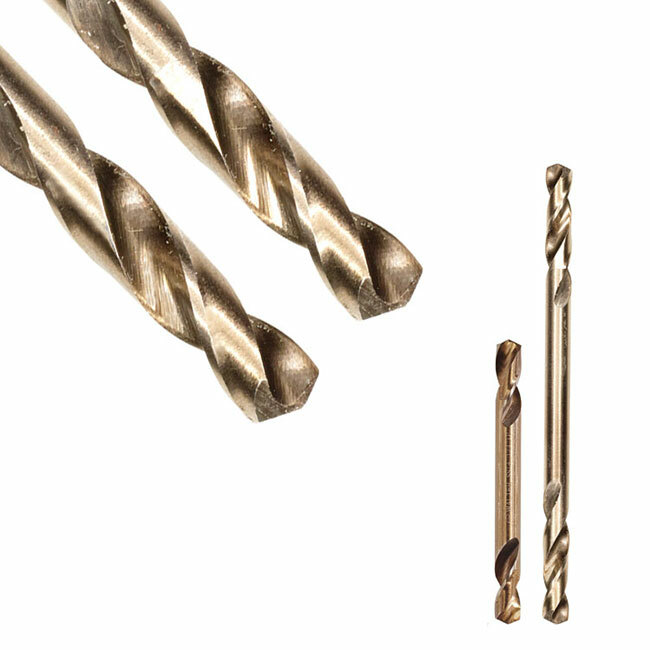 The state of the art cobalt blend provides these drill bits an uncomparable lifespan that would make any black oxide competitiors blush. Even if you want to drill a hole into sheet metal, thin material, for automotive or aeronautical purposes, for a rivet hole or simply to double the life of your current stub length drill bit, the ultimate effectiveness is now offered to you on a silver plate.